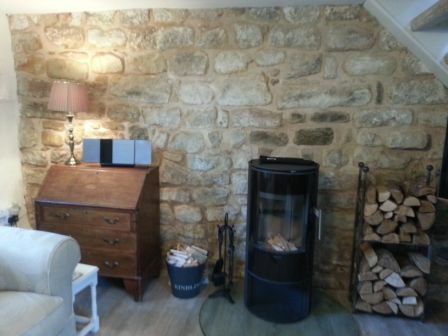 The owner of an old cottage in Derbyshire wanted to add character to the living room by exposing an original stone wall. The wall was covered white paint and the pointing underneath was in terrible condition. 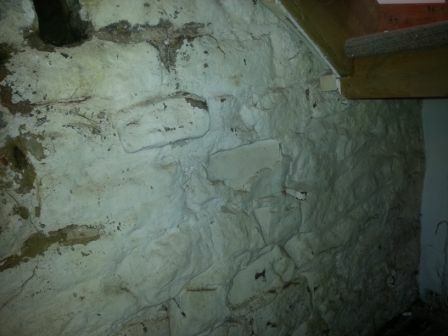 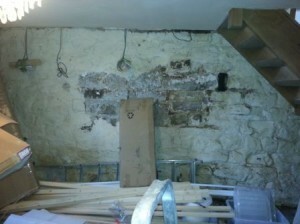 As the owner started to chip off the white paint, it was clear that the whole wall would need re-pointing. 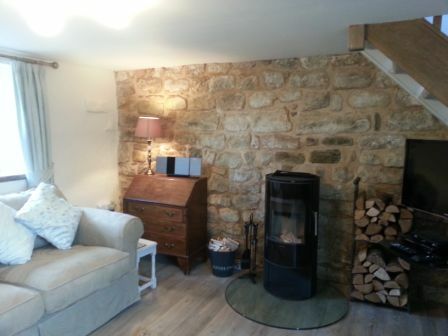 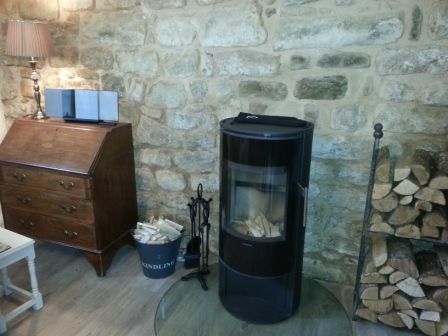 We re-pointed the wall and it now matches the owner’s vision, beautifully setting off the woodburner in front of it.